A release of contemporary British repertoire from The Berlin Oboe Quartet features Colin Matthews’ 1st and 2nd Oboe Quartets. 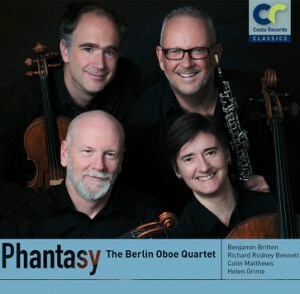 Framed by classics of the oboe quartet repertoire, the Phantasy Op. 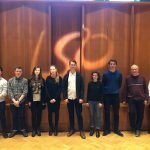 2 by Benjamin Britten and the Quartet for oboe and string trio by Richard Rodney Bennett, the CD also presents the first recording of Helen Grime’s Oboe Quartet, written in 2011. 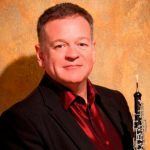 Colin has had a special relationship with the Berlin Oboe Quartet for many years, after they championed his Oboe Quartet No. 1 in the 1980’s. 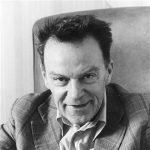 After hearing their performances of this first work, Colin offered to write a second quartet for the ensemble, which they premiered in The Purcell Room, London in 1990.